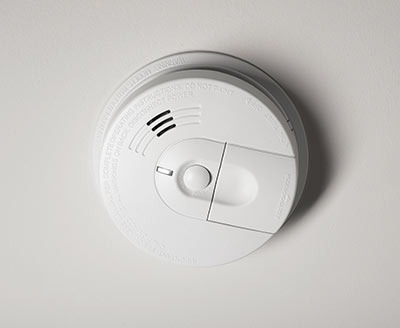 Fire Alarms - Altoona, PA | Smithmyer’s Electronics, Inc.
Keep your property and people protected in the event of a fire with an alarm system from Smithmyer’s Electronics, Inc. Anyone who has ever been involved in a fire knows that responding quickly is important in saving lives and preventing further property damage. We know the losses that occur because of a fire are never expected, and it can be hard to deal with emotionally. Smithmyer’s Electronics, Inc. will provide your family, business, and employees with the best fire safety equipment the law allows. Smithmyer’s Electronics, Inc.’s fire alarms are designed with an automatic emergency notification system. When a fire happens in a home or business building, the alarm system will notify the occupants of the building of the situation to allow them to evacuate. The alarm system will also notify emergency crews immediately and bring them to your property quickly. With Smithmyer’s Electronics, Inc.’s reliable fire alarm systems, you can keep employees and loved ones protected in the event of a fire. With the purchase of every fire alarm system from Smithmyer’s Electronic, Inc., you will receive one free year of monitoring service. Since our monitoring service operates at all hours of the day and week, you can have peace of mind knowing there will always be someone there to help if a fire breaks out. 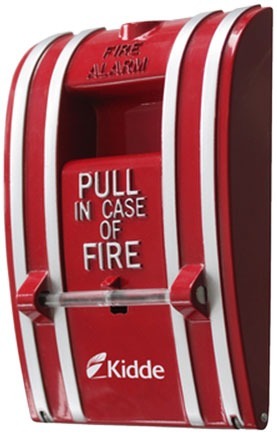 The fire alarms from Smithmyer’s Electronics, Inc. are reliable and can be trusted in an emergency situation. All of our security equipment is also backed by a one-year warranty on parts and labor. Because Smithmyer’s Electronics, Inc. is a family owned and operated company in Altoona, PA, you can always expect quality service and equipment everytime. Since Smithmyer’s Electronics is a local company based right in Central Pennsylvania, area businesses and homeowners can depend on us for all of their fire alarm system needs.